 The Texas Border Coalition (TBC) is the collective voice of border mayors, county judges, and communities on issues that affect border region quality of life. We represent more than 2.5 million people from Brownsville to El Paso. Our coalition is committed to working to develop innovative policies and legislation at the national and state levels that will help border communities grow and prosper. The Chamber’s job can be summed up in four simple words: Support. Promote. Protect. Business. Your business needs a strong advocate to support and promote your business ideals and your Chamber is that voice. The Chamber supports its members by encouraging free market ideals and promoting pro-growth values in the Harlingen Area. It promotes business philosophies with information and by promoting free enterprise and best practices through seminars, meetings and events. The Texas Border Coalition is the collective voice of border communities on issues that affect Texas-Mexico border region quality of life. TBC is comprised of mayors and city council members, county judges and other county executives, and business and community leaders. 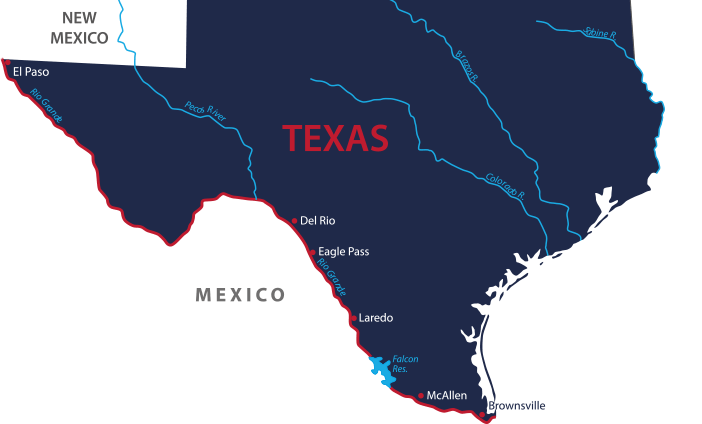 We represent more than 2.5 million people in dozens of Texas border communities from Brownsville to El Paso.